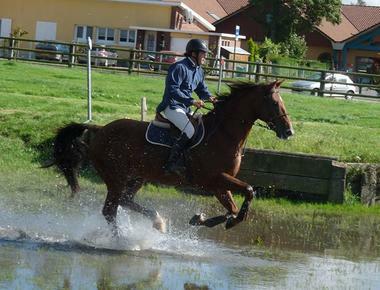 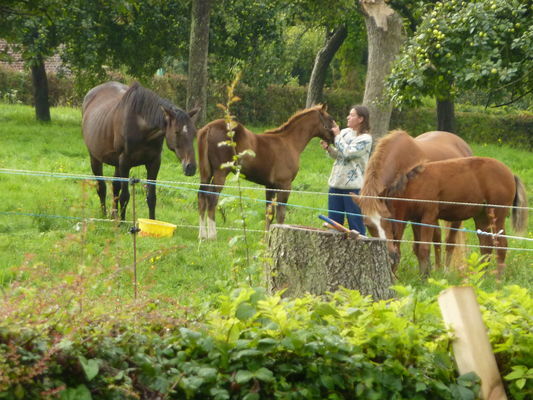 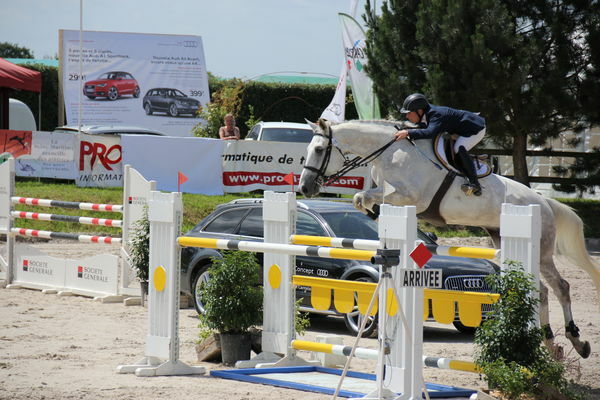 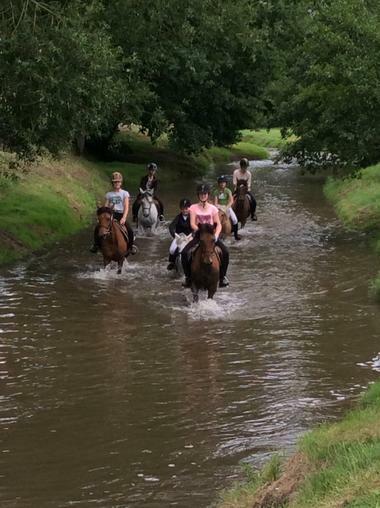 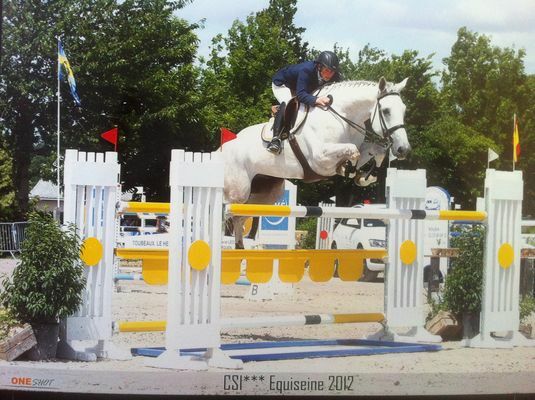 The Écuries de Nuit, located in Etaimpuis between Dieppe and Rouen, offer you many activities: Pony club, pension, development, breaking-in, outing in competition. 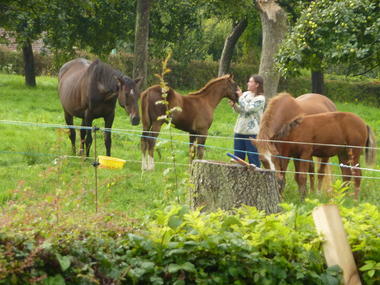 The Elevage de Nuit, stud and development of horses and sport ponies by Christelle Zanibelli and Stéphane Le Goff. There is no review about Les Écuries De Nuit, be the first to leave one !